Vintage pieces to invest in. So we know designer and luxury brands are known for their handbags and footwear. Like Louis Vuitton handbags, the famous red soles associated with Christian Louboutins. 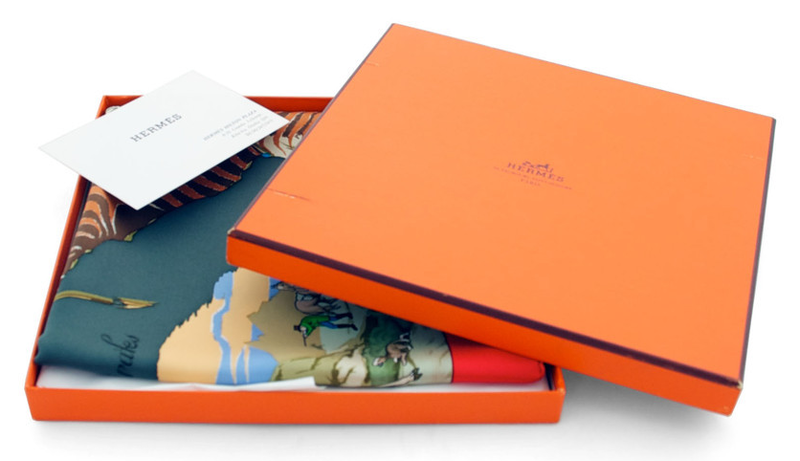 But what about other ways to invest in high end brands? Well accessories are always in high demand too like Chanel vintage studs - with proper care they can be worth hundreds in years to come. I was recently scouring the internet and came across so many websites and vintage shops nearby the city that have curated vintage designer pieces. I came across some amazing finds that I personally loved and wanted to share with you all. These are strictly accessories that each brand is frequently known for. So if you are not a handbag type of person or you just don't like the idea of having something so pricey dangling from your arm... then maybe accessories are the answer. Each one of these is a piece of art. With so many variations in prints and colours it's so hard to choose! But each of these are handmade and unique so it definitely is something that only you will have and one that is highly sought after. We haven't left the men out of this and even women who want to rock this beautiful belt. 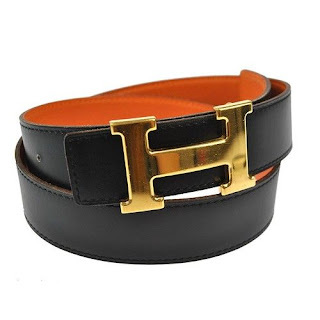 Hermes belts are definitely well known and hey we love them too! Cartier is of course known for many things but their watches have a vintage quality to them that you just can't ignore. 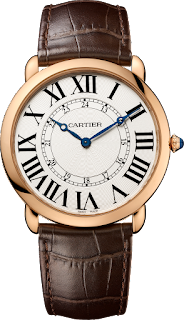 They offer timeless pieces that are perfect for watch lovers who crave luxury. Now I know, I know! 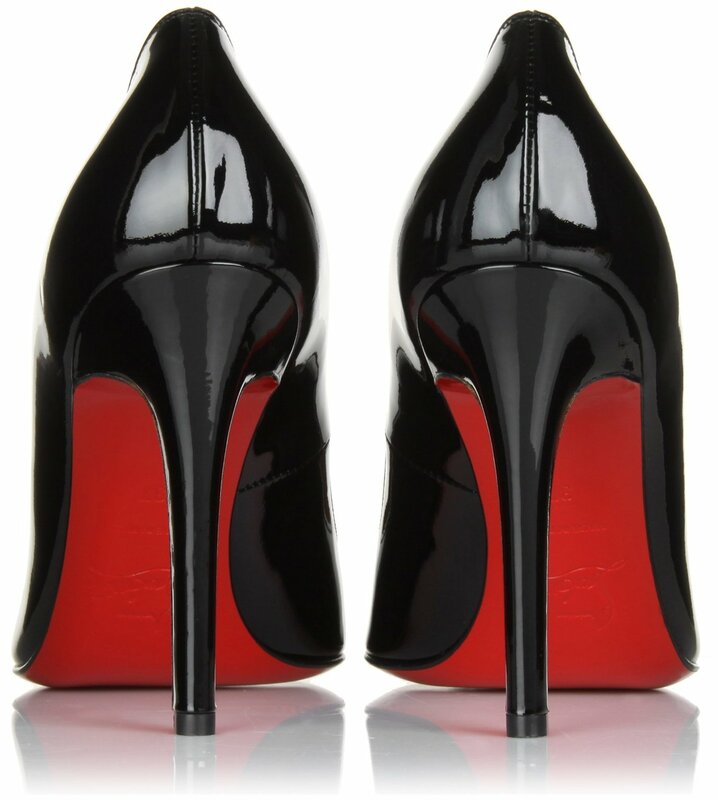 This aren't accessories but how can you not talk about Louboutin classic red soles if you want to talk about classic designer items. These are staples for the Louboutin name and if I didn't mention it here then where? So yes, if you are a shoe lover and collector of fine shoes then these heels either already are in your collection or will be soon enough. Rolex has changed quite a bit from the older styles it use to carry to more modern stainless steel designs. 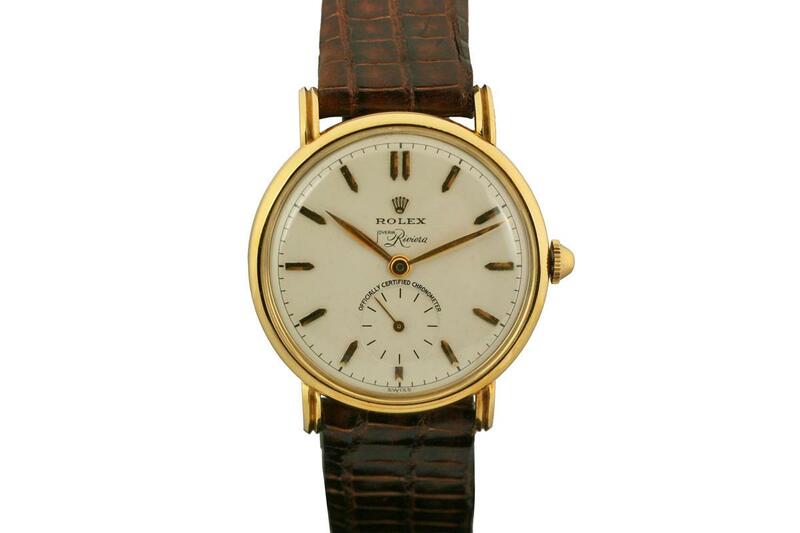 I still love the classic vintage rolex watches that are simple and elegant. Of course Rolex has made such a name for itself that people KNOW the name and automatically know you are talking about a watch. Burberry lover? Then you know this scarf and the classic plaid print that goes along with it. This is the signature colour and print that is found on most Burberry merchandise from handbags to wallets. 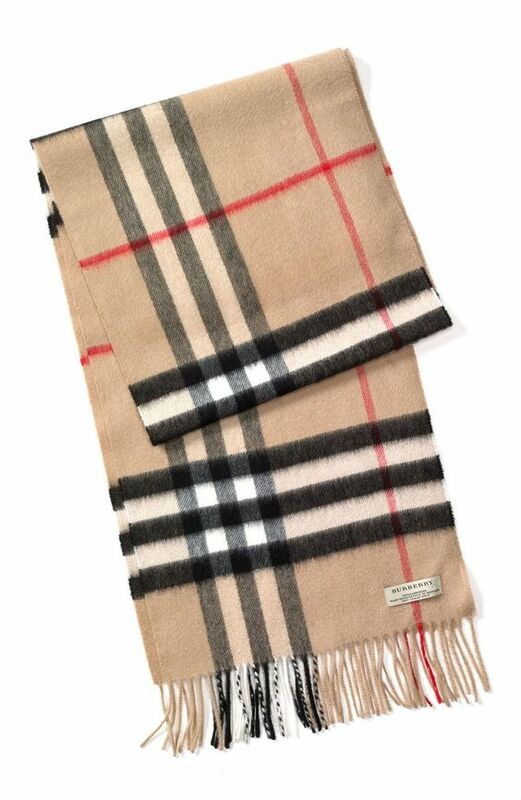 Another classic Burberry staple item. 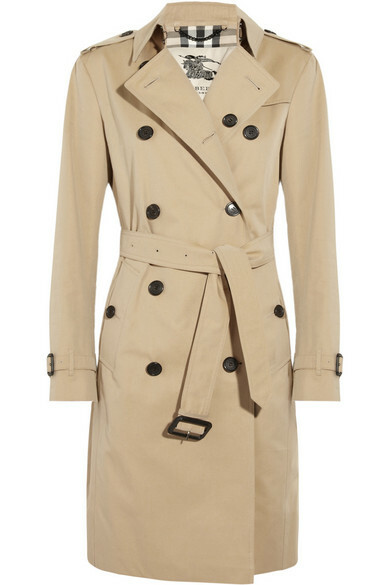 If you aren't familiar with the burberry scarf then the trench might be the item that comes to your mind. Take it from us - both are gorgeous pieces perfect for making a statement on chilly days. The classic double C studs can be hard to come by but is possible if you check curated vintage stores nearby or even online. Just make sure they are authentic and offer a guarantee! 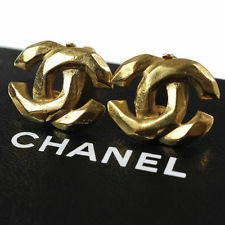 And hey many of Chanel's studs and earrings are clip ons so perfect for those who don't have any piercings!